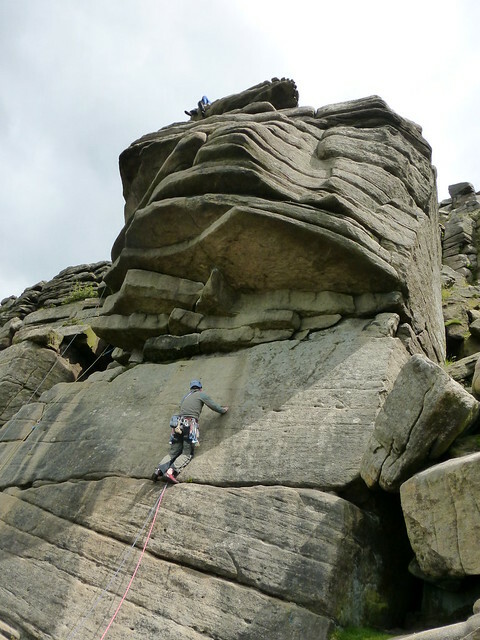 The Wide Boyz Crack School in association with Wild Country will tour a number of popular UK climbing walls this winter to introduce climbers of all abilities to crack climbing. The Crack School is a 90 minute course led by two of the world’s top climbers Pete Whittaker and Tom Randall, aka the Wide Boyz. Participants will have the opportunity to experience all aspects of this climbing discipline. From how to make a pair of crack gloves to learning and putting into practice the full range of jamming techniques. 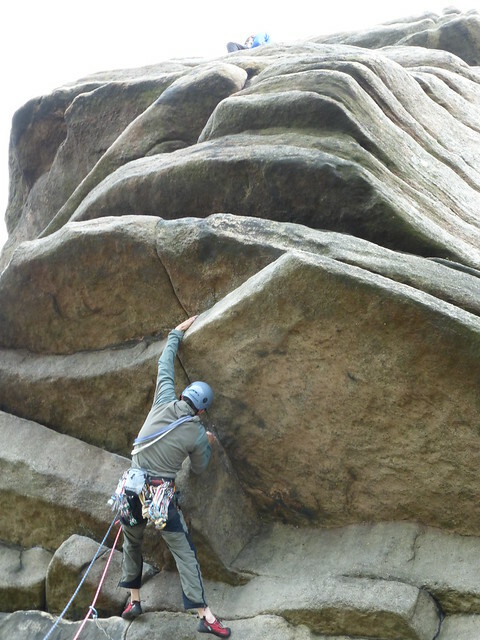 Having served a lengthy apprenticeship in crack climbing on the legendary Peak Gritstone and in Tom’s cellar in Sheffield, the Wide Boyz have gone on to test their skills on some of the most formidable lines around the world, including their ongoing Crucifix Project. Based in the heart of the Peak, Wild Country has long met the needs of climbers, manufacturing gear to contribute to the sum of their knowledge. 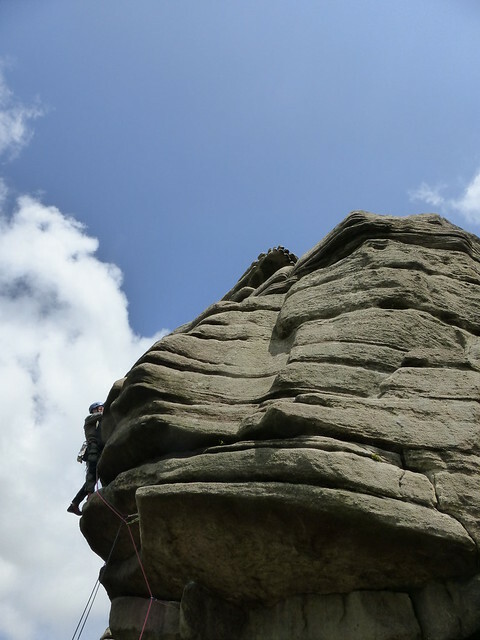 Wild Country are supporting the Wide Boyz Crack School to help climbers develop new techniques that they can then apply outdoors. To sign up for the Wide Boyz Crack School follow the direct link to each climbing venue below. Interested parties to self book and notify meet organiser so we can arrange lifts etc. Price includes usage of the wall before / after the event. This entry was posted in Uncategorized on 16/11/2017 by andyh. 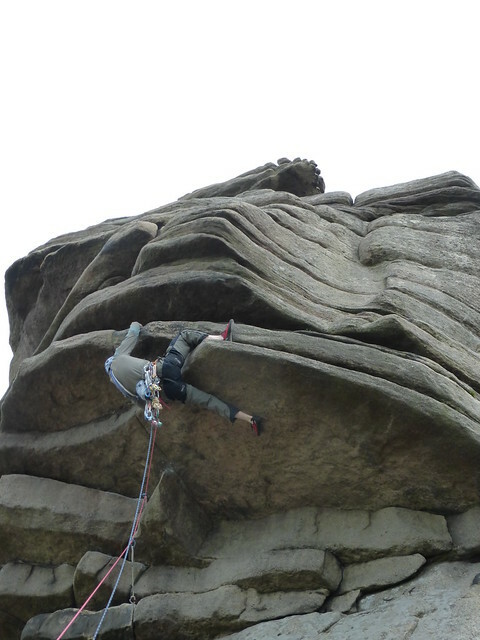 This year I wanted to go for lead and was unsuccessful on my first try (on the Friday before the beginner’s weekend in May with Martin Hore). But in the second attempt I got a bit closer as you can see below. In July I was heading off to a weekend in Snowdonia with Josh and on the way up we stopped with Adam Gosling in Sheffield. 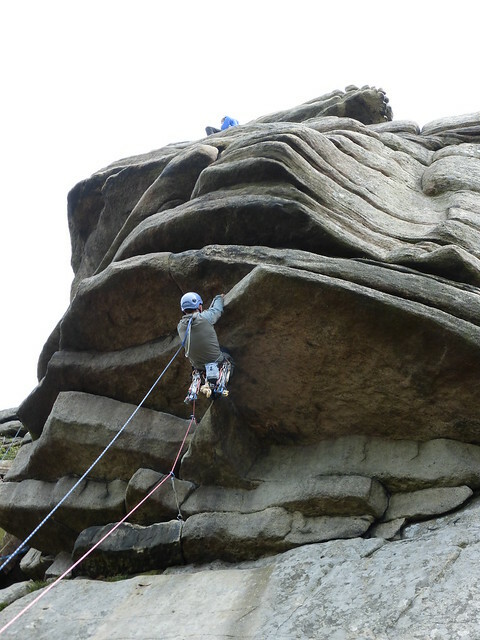 The next day we spent the morning at Stanage with Adam before heading to Wales. 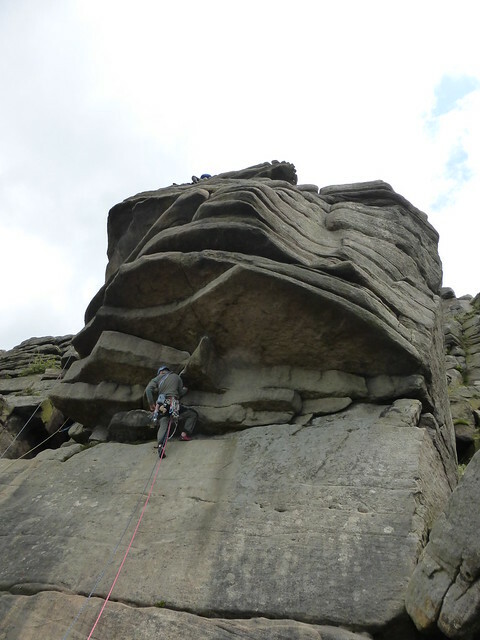 After a few climbs we ended up at Flying Buttress. We’d just seen a couple of German climbers climb it as their first climb of the day, which was impressive, even more impressive was that the lead climber reversed the crux whilst trying to find the right line! We had a chat with them and then I had a go at leading it. On my first attempt, I got my finger into the crack on the crux but obviously not well enough as they slipped out pretty quickly. 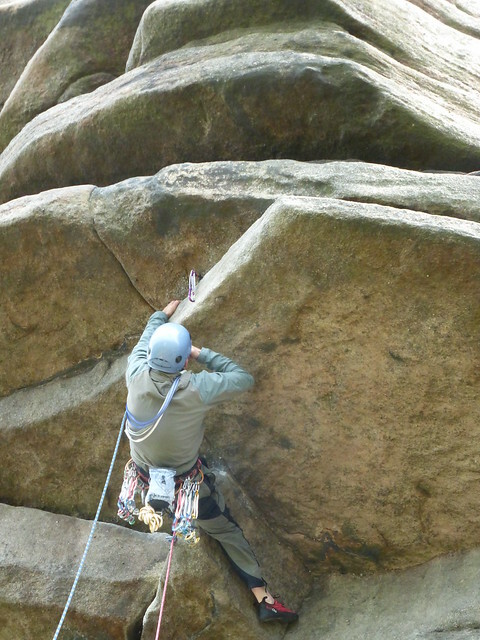 The crux (at least for me) move – unfortunately I didn’t last long in this position ! There is still some unfinished business, as I want to lead it cleanly – so maybe this year . . . This entry was posted in Uncategorized on 06/03/2016 by Mike Turner.